Stylish glass desk with triangulated Chrome legs and feature Glass top in a choice of three colours. Manufactured in Italy to a high standard for a four week lead time. Five year factory guarantee. 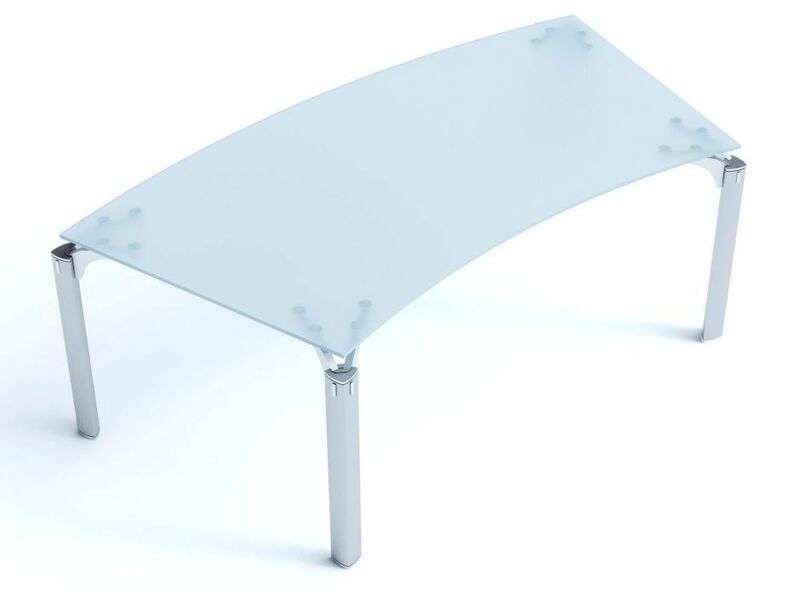 Our must range of executive desking that is available with a 12mm thick tempered glass top and is delivered for free to any UK mainland address within 4 weeks from the date of order. 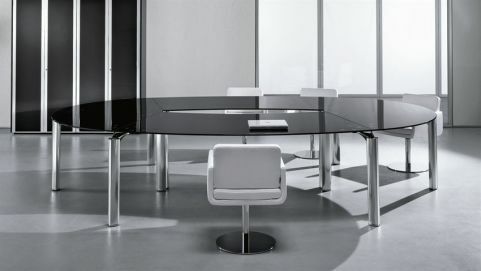 There are 3 coloured glass options and the frame itself features a unique triangular frame to complete the look of this stunning desk.